Today is Wednesday or Holy Week, and so we call it Holy Wednesday. Traditionally, it is also known as Spy Wednesday. Why? 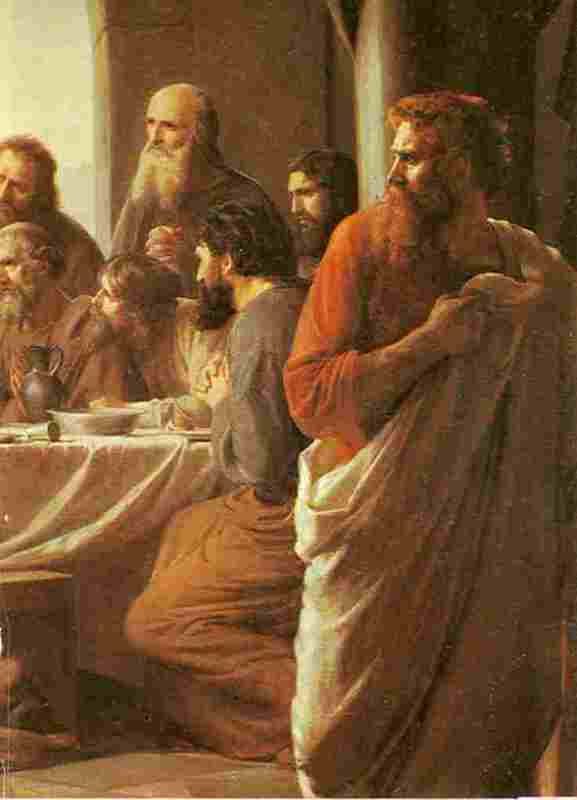 One need only look at the Gospel proclaimed on this day (Mt 26:14-25) which accounts of the series of events that comes right before Judas Iscariot’s betrayal of Jesus. The betrayal of Christ is an ugly and dirty (thus black) act. That’s why today is also known as “Ugly Wednesday” and “Black Wednesday”. Perhaps as a result of those titles and because of practical concerns, in the Czech Republic today is also called “Soot-Sweeping Wednesday”. It once was the day when most people cleaned their chimneys so that they would be ready for Easter Sunday. Go figure. Oftentimes we don’t have to spy out ways to betray God; it happens all the time. We, too, sell out cheap. Today is a day to be aware of that. This entry was posted in Bible, Lent, Reflections. Bookmark the permalink.